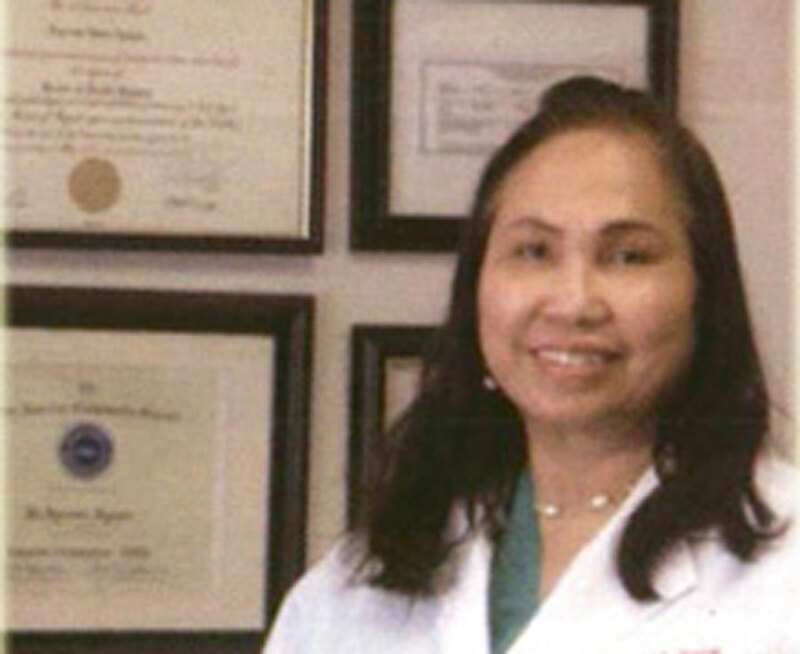 Dr. Mai Nguyen Forest Wood Dental provides full service general dental care to Spring, TX. Dr. Mai Nguyen, our licensed and experienced dentist will give you the smile you ever wanted. Financing is available and senior discount is given. Call Forest Wood Dental at 281-376-1101 for your appointments.